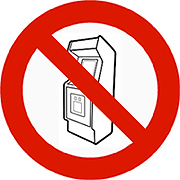 ColecoVision.dk presents: "ColecoVision games not related to the arcades". Index of ColecoVision games that is not ported, and not are related or based to an physical official arcade machine in the first edition. Please report any error so it can be corrected. 2010 "The Graphic Action Game"
So You Want To Be A Knight!